Is it time to elevate your project team to a higher level of competency? Are you looking for some additional training to help your project management team reach new levels of performance? Logixsource offers in-house training in many diverse training sessions, such as Risk Management, Procurement Management, Virtual Project Team Management and Program management. 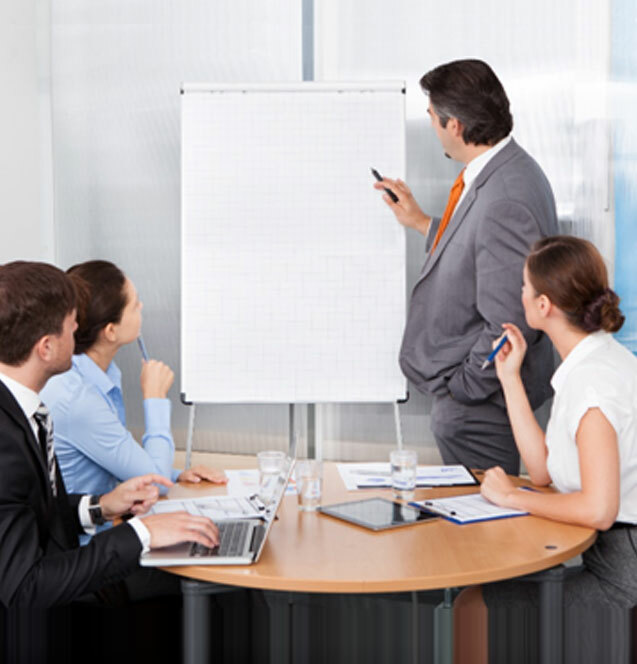 We also offer basic project management skills course including MS Project Basics. Is your team ready to move to Microsoft 2013? The MS Project upgrade training will elevate your team to the most recent version of MS Project concentrating on changes to the application as well as new techniques that will enhance the team performance. This can be run in-house or via webinar for the virtual teams. Many companies have discovered the benefits of running their projects in the Agile project delivery methodology, with focus on holding SCRUMS and iterative design and product delivery. Even projects that are being delivered in the traditional waterfall methodology can benefit from some of the techniques Agile can offer. For example, morning SCRUMs can increase production while delivering project results without tying up your resources for lengthy project status meetings. With more organizations demanding PMP or CAPM certifications for their new recruits there is tremendous value in educating the existing project teams to the same level of proficiency. The PMP prep courses will train your teams with the information from the PMBOK® that will enable them to successfully pass the PMP or CAPM exams.